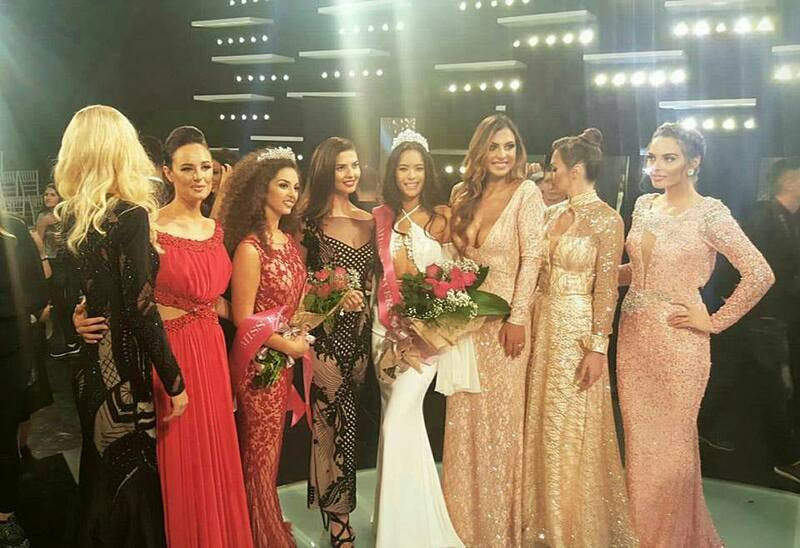 Camila Barraza, an Argentinian model, was crowned Miss Kosovo 2016 earlier this week. She is 22 years old and stands 1.8m tall. Barraza will represent Kosovo at Miss World 2016 and also Miss Universe 2016. Andina Pura was crowned Miss Earth Kosovo 2016 and will represent Kosovo at the next Miss Earth Pageant at the end of October in the Philippines. Both girls look good, especially the Universe one! Why is this post claiming Camila will compete at miss world wasnt Albijana Hoti previously selected for MW?